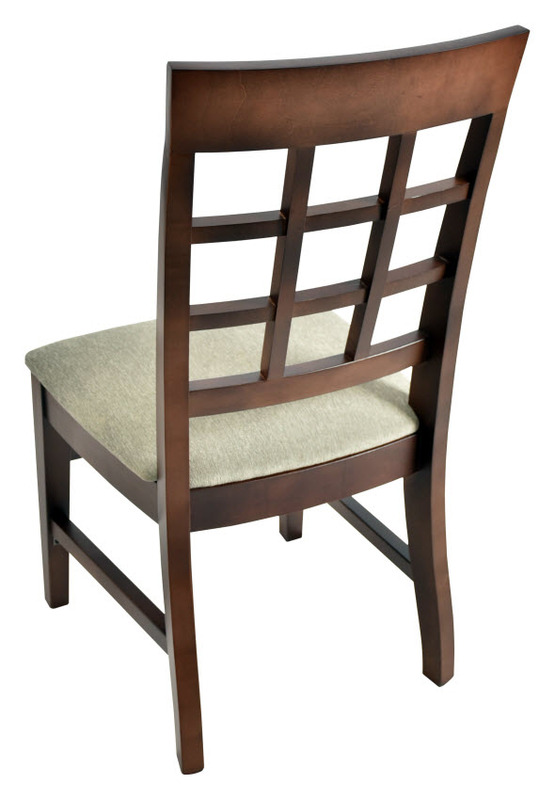 All of our restaurant chairs offer exceptional quality and impeccable craftsmanship but these extra high window back wood restaurant chairs take matters up a notch. 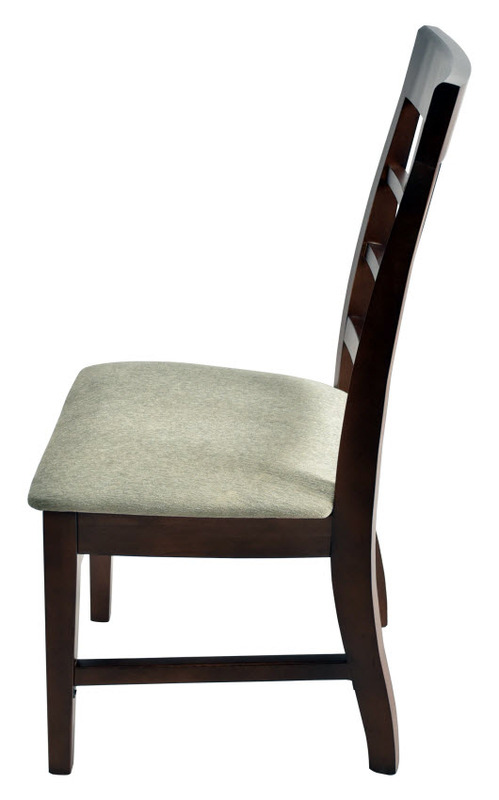 The stylish window back design is sure to elevate you décor, creating a first class dining experience for your guests. 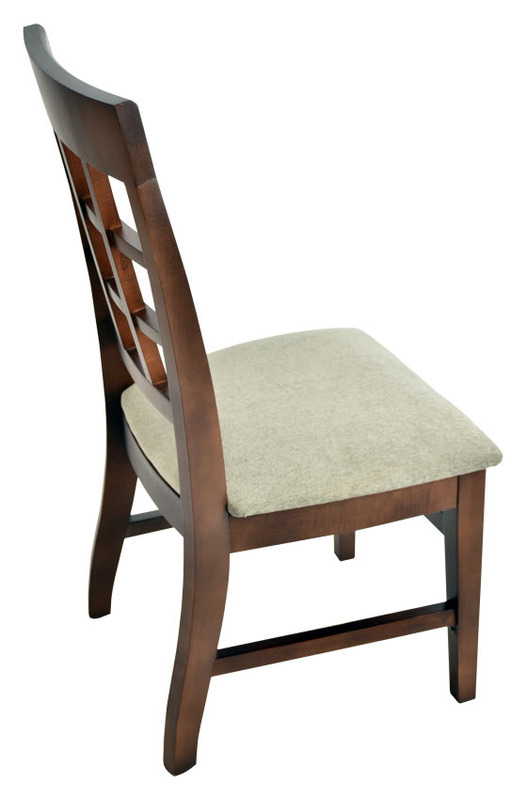 Built of American solid wood, these commercial dining chairs feature a straight grain and uniform texture making them a stylish addition to any space. 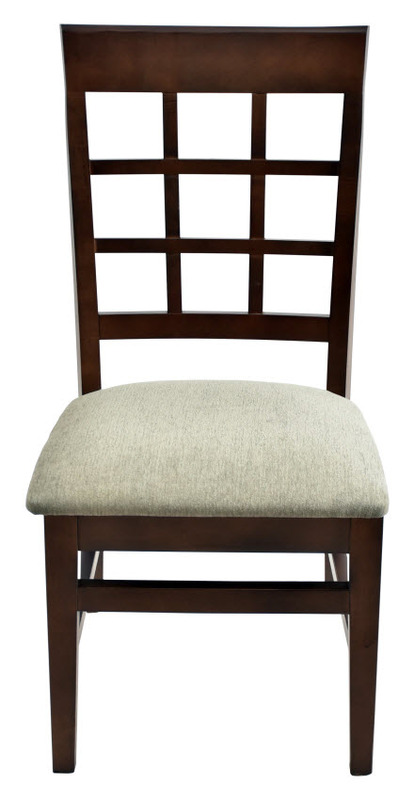 Tested and approved for commercial use, these restaurant chairs are guaranteed to last through many years of rigors and heavy use in any setting. 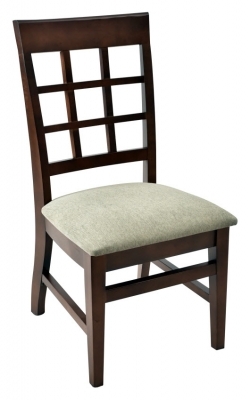 Choose from our wood frame finishes and seating options to design this chair according to your preference.